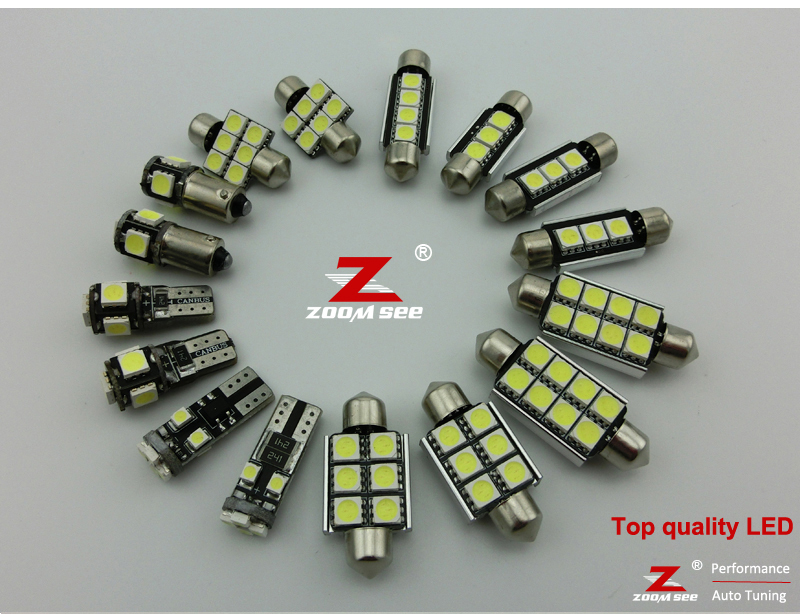 zoomseez is a brand of zsled Optoelectronic co.ltd. 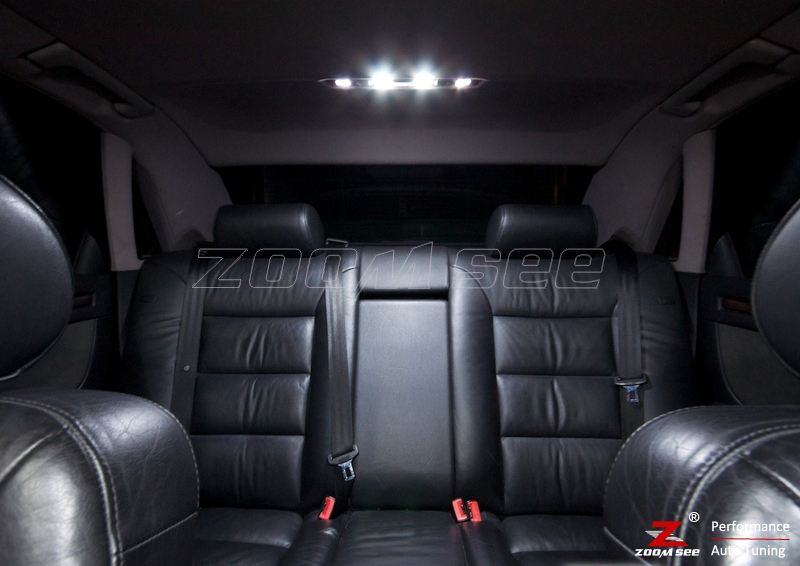 Our company is a professional auto led light manufacturer from 2007year in Dongguan City in China. 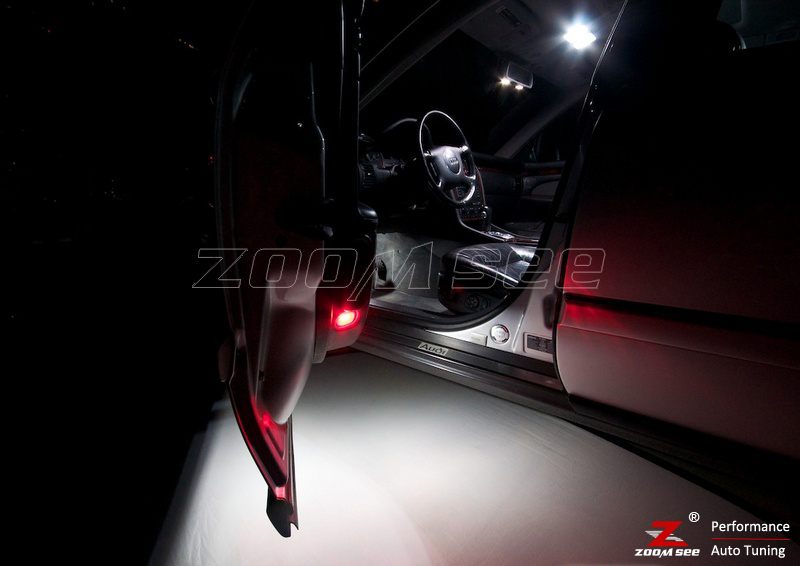 We were focusing on producing top quality auto led light bulbs in the past years. 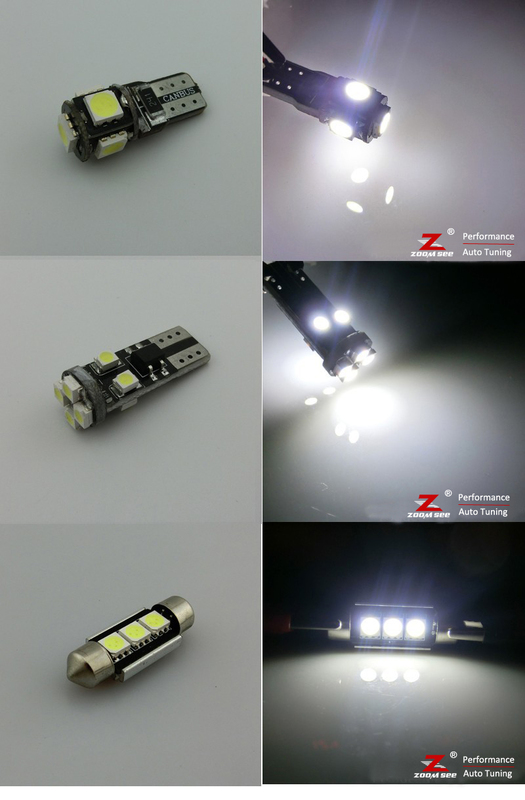 We only use top quality led. 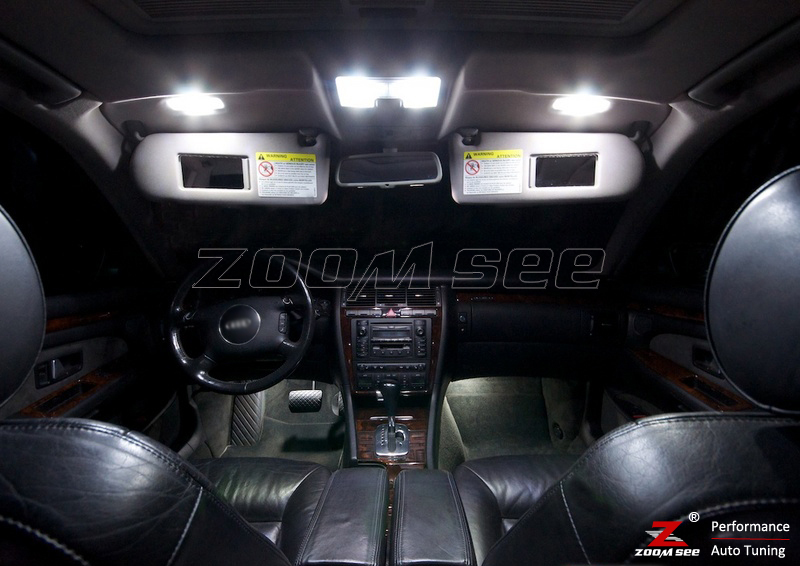 LED bulbs are perfect replacement of the original bulbs, it makes a much brighter interior lighting for your car. 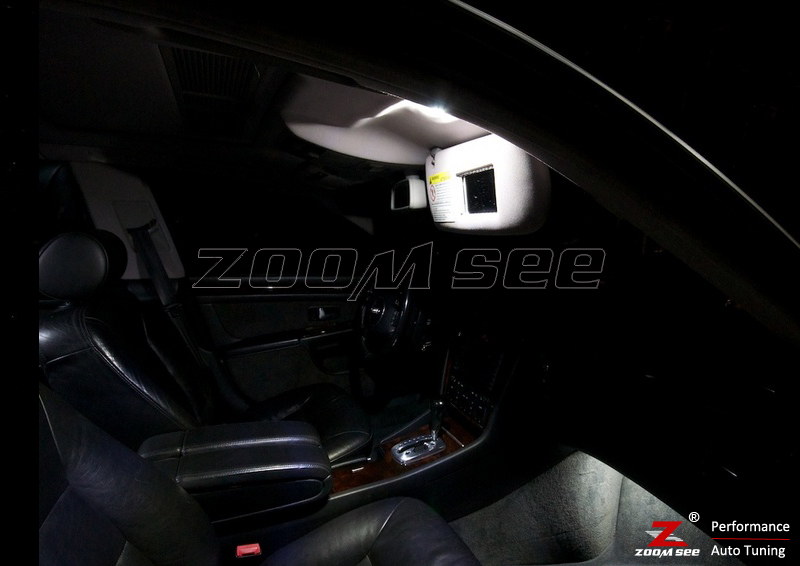 zoomseez LED interior kit for 1997-2002Audi A8 S8 D2 includes 29PC led lights. 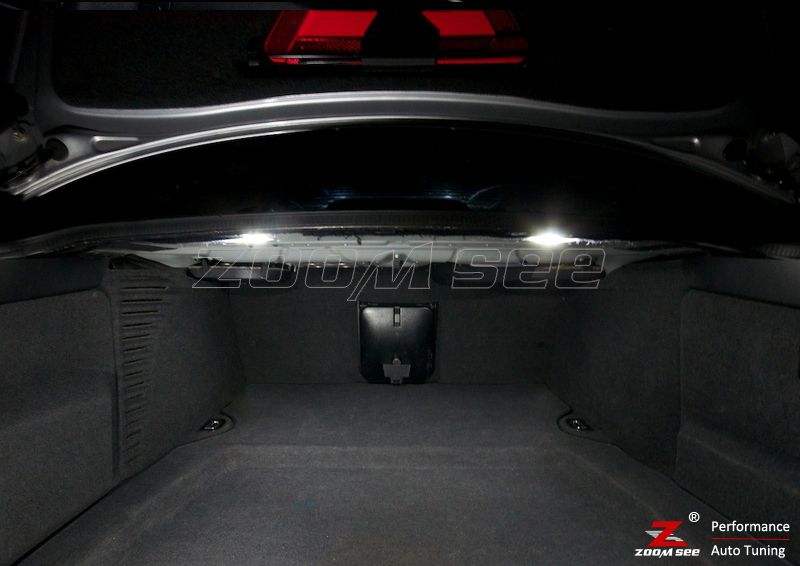 This Kit comes with all the lights you need for the interior. We can ship items by China post & Hongkong post Airmail, and the express shipment: DHL, UPS, Fedex,EMS. Please contact us first if you need the express shipping, we will change the shipping charge of the orders. Via Airmail, the shipping time is 10-25 working days to most countries (Except Italy, Russia and Brazil). 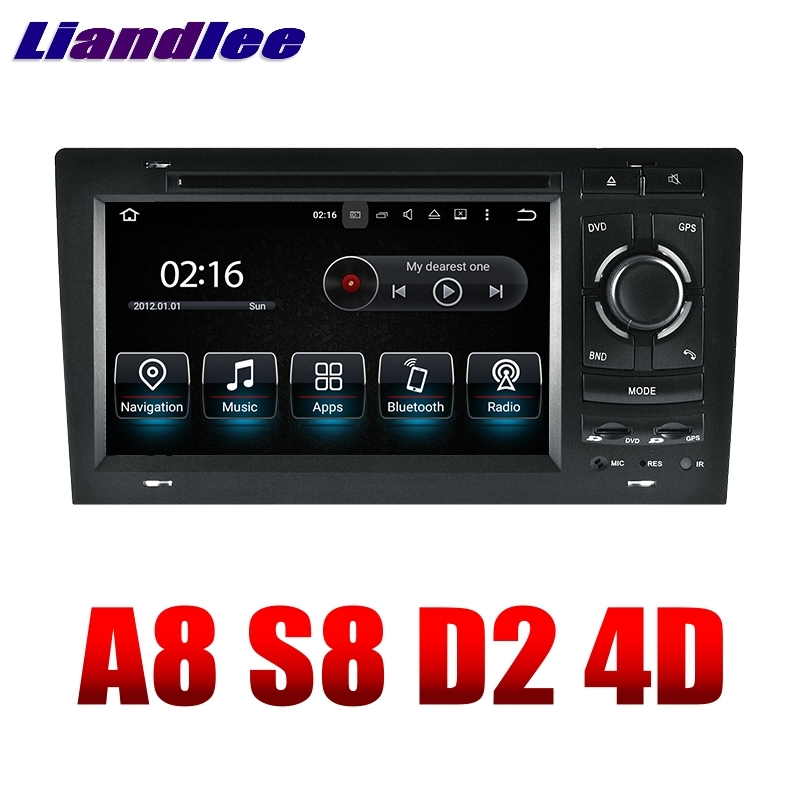 Via express shipping, the shipping time is 3-7 working days. All the shipping time maybe different if delayed by the courier or customs. Estimated Delivery Time of China Post Air Mail and Hongkong Post Air Mail. If item is defective after 3 months, you can send it back to us. We will send you a new one after receiving the defective item. But you have to pay the extra shipping fee.